The following public education programs, scheduled by Extension Master Gardeners in Arlington and Alexandria in November & December of 2018, are open to all, but space may be limited. To reserve a spot, please register online. Tuesday, November 6, 7:00 – 8:30 p.m.
Tuesday, November 20, 7:00 – 8:30 p.m.
Mi crogreens—you’ve likely seen them, but what makes them so good for you? 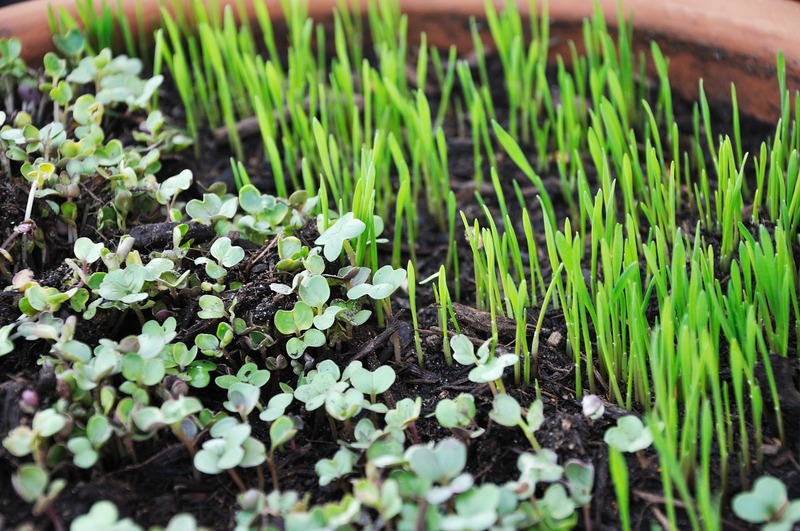 Join us to learn their many benefits, and some simple ways to grow these delicious, nutritious, and inexpensive baby plants and sprouts in your own home. Plus, we provide supplies for you to plant your own container, so come prepared to get a bit dirty while you make your own microgreen garden in class! 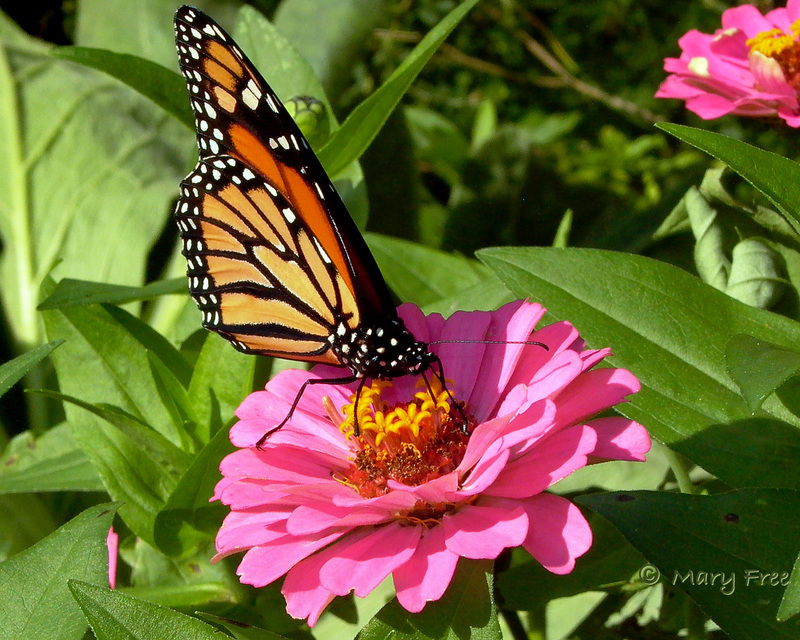 Thursday, November 8, 7-8:30 p.m.
Tuesday, November 13, 7:00 – 8:30 p.m.
Zinnias in the Butterfly Garden at Simpson Gardens in Alexandria, Virginia attract pollinators like the monarch butterfly. Looking to attract more birds, butterflies, and pollinators to your yard and in the process help our local ecosystem? 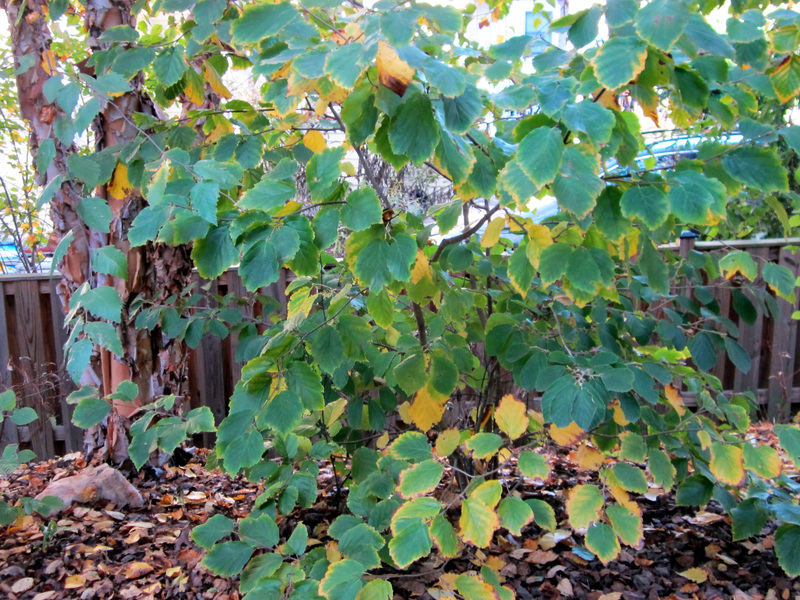 Providing wildlife habitat is key, even in small spaces. Learn how to make your yard more attractive to wildlife using sustainable landscaping techniques, many of which require less work and maintenance than traditional gardening methods! Learn about native plants and other resources that can create a healthy garden for birds, butterflies, as well as for you and your family. 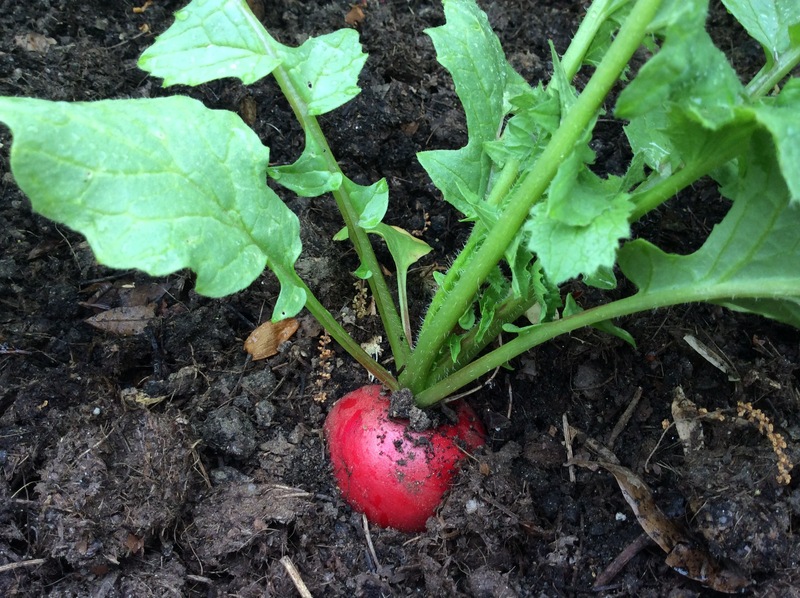 Saturday, December 1, 10:30 a.m. – 12:00 p.m.
Why is gardening so much work? Learn to grow vegetables, fruits, nuts, and herbs to produce food now and for many years to come, while reducing your annual labor and capital investments. Our basic permaculture concepts and designs will let you transform your small urban yard, or a tiny slice of it, into your own mini food forest. Check out the Extension Master Gardener Help Desk! The Extension Master Gardener Help Desk operates year-round and we welcome your garden-related questions, including those related to plant and insect identification. The Help Desk is staffed from 9 a.m. to noon weekdays at the VCE office at the Fairlington Community Center, 3308 S. Stafford St., Arlington, 22206. Contact us at 703-228-6414 or mgarlalex@gmail.com, or drop by to speak with our Help Desk volunteers. It’s best to call before you come to make sure we’re available. Our other plant clinics will resume in the spring. Virginia Cooperative Extension is a joint program of Virginia Tech, Virginia State University, the U.S. Department of Agriculture, and state and local governments. VCE programs and employment are open to all, regardless of age, color, disability, gender, gender identity, gender expression, national origin, political affiliation, race, religion, sexual orientation, genetic information, veteran status, or any other basis protected by law. An equal opportunity/affirmative action employer. Issued in furtherance of Cooperative Extension work, Virginia Polytechnic Institute and State University, Virginia State University, and the U.S. Department of Agriculture cooperating. Edwin J. Jones, Director, Virginia Cooperative Extension, Virginia Tech, Blacksburg; M. Ray McKinnie, Administrator, 1890 Extension Program, Virginia State University, Petersburg. This entry was posted in Public Education Events and tagged Gardening to Attract Wildlife, microgreens, Permaculture Ideas for Small Urban Yards, Putting the garden to bed. Bookmark the permalink.